Blue Moon was written by the popular songwriting duo Richard Rodgers and Lorenz Hart in 1934. The song was not recorded and the movie was never released. Later, new lyrics were written for the tune for the 1934 film Manhattan Melodrama. Although the song was released, it was not a hit. Jack Robbins, the head of MGM, decided the tune needed more romantic lyrics and a “punchier title”. Reluctantly, Hart wrote another set of lyrics which ended up becoming Blue Moon. 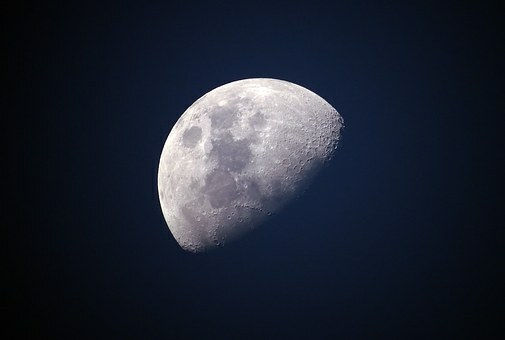 The lyrics are believed to be inspired by the expression “once in a blue moon”. While the chorus is the best known part of the song, there is an introductory verse that comes before the refrain. In January 1935, Connee Boswell recorded the song for Brunswick Records. The song would be featured in several MGM films and the radio program, Hollywood Hotel, used the song as their theme. The Marcel’s recorded their version against all odds. Their producer, Stu Philips, was ordered by his boss not to waste time on the group. However, Philips said “he didn’t say anything about his nights”. Once everyone went home in the evening he sneaked the band into the studio for a secret sessions. Blue Moon was recorded at the last moment. The band learned the song within an hour of recording it and only had to record it in two takes. This version went on to become a huge hit. However, Richard Rodgers hated their version so much he took advertisements out urging people not to purchase their CD. Elvis Presley recorded the song in 1956, crossing it over into the rock and roll genre. The song has also been recorded by Rod Stewart, The Mavericks, jazz singer Mel Torme, Frank Sinatra, Benny Goodman, Ella Fitzgerald and numerous others. 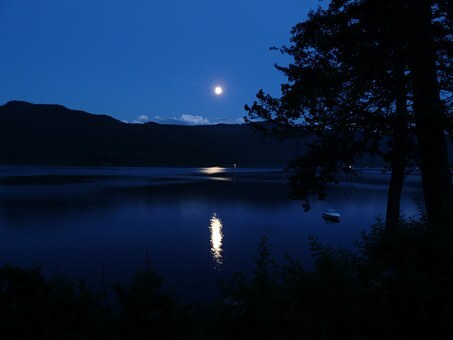 How often do you use the phrase “once in a blue moon”?